A car chasing game with a lot of features and much more yet to come, Play as a driver and burn down cops chasing you all over the map. 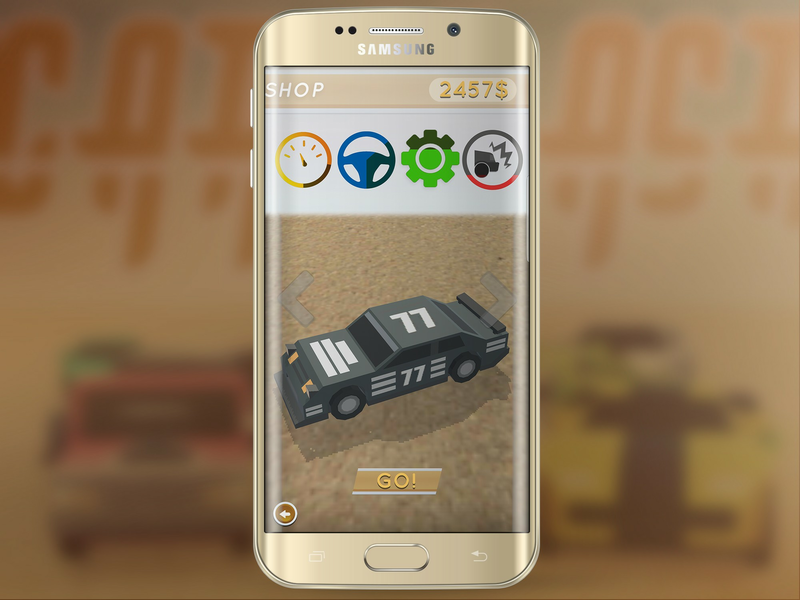 Collect the cash in the game and buy your favorite powerful vehicle. 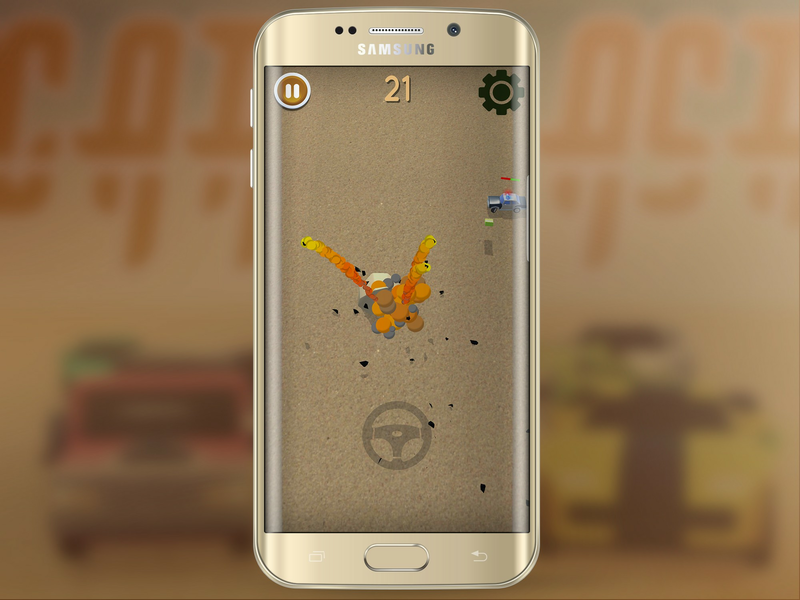 Make your place in the top 10 of the leaderboard and earn weekly rewards, challenge your friends to beat your score and enjoy burning the cops down. 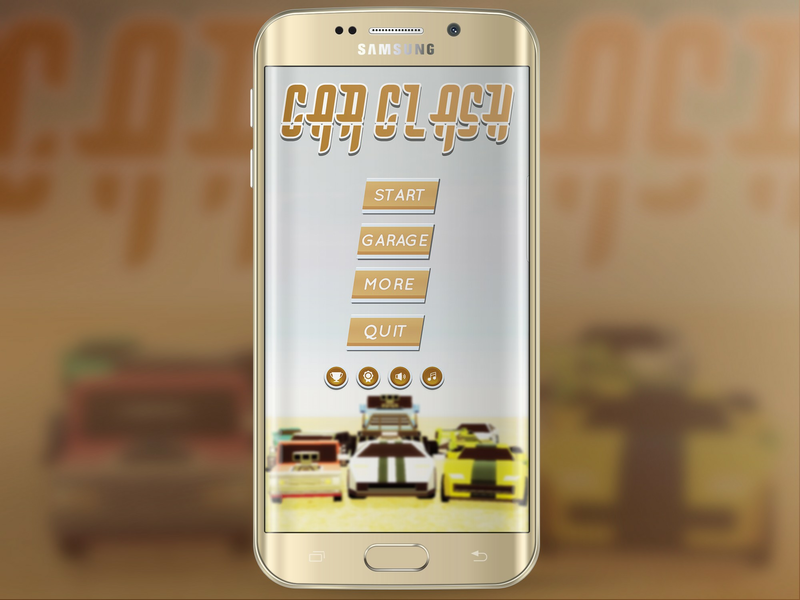 Steer your car left or right and collect cash (to unlock new cars) while avoiding the cops chasing you.